Qantas is set to fly a plane powered by mustard from Australia to the US in the world's first biofuel flight. Early next year the Boeing 787-9 Dreamliner will fly to Los Angeles on a mix of standard jet fuel and 30 percent biofuel made from a type of mustard seed, The Sydney Morning Herald reported. 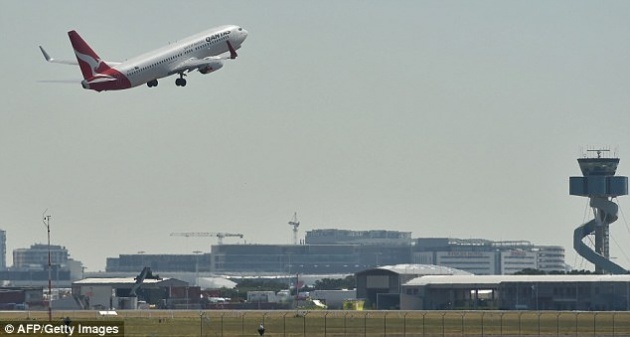 Qantas hopes to develop a sustainable aviation fuel industry in Australia, reduce carbon emissions by 20 percent and cut costs on fuel- one of the airline's biggest expenses. Canadian agricultural technology company Agrisoma Biosciences has partnered with Qantas to establish an aviation biofuel seed crop in Australia by 2020 with Brassica Carinata seeds- also known as Ethiopian mustard. In a trial run by the University of Queensland the seed was successfully grown in Gatton, Queensland. The crop will be expanded next year and increase to commercial scale by 2020. Qantas International chief executive Alison Webster said the project's goal was to grow 40,000 hectares of the mustard seed in contracts with Australian farmers.